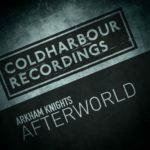 In a year which saw them reach new heights, including a stellar debut at the famed Electric Daisy Carnival in Las Vegas, the brothers behind Arkham Knights begin 2019 as they mean to go on; injecting a firecracker into the dark winter with their next single, Another Dimension. 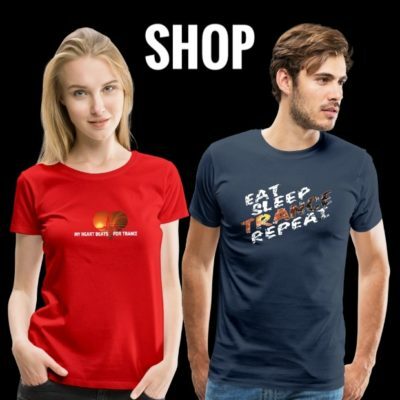 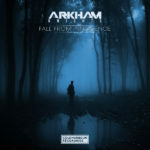 Establishing a signature sound among a huge potpourri of producers in today’s dance music world is quite a feat, but it’s something Stuart and Ben Turner accomplished with ease; swirling influences of techno, drum n bass and tech through their core trance love. 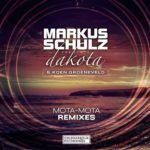 They tend not to rest on their laurels either, with this release hot off the heels of their double contribution to the inaugural Afterdark EP; collaborating with Markus Schulz and Jam El Mar respectively. 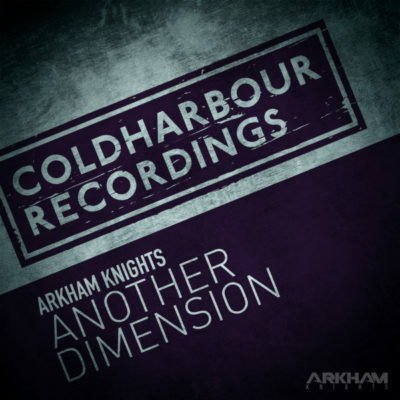 With Another Dimension, the energetic melody is the focus, and continues their streak of anthemic-driven tones. 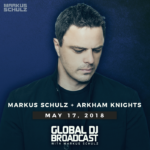 It is a foreword for what will be another important and newsworthy year for the Arkham Knights. 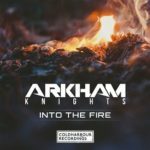 Arkham Knights – Fall From Innocence E.P. 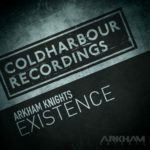 Tagged Arkham Knights, Coldharbour Recordings.